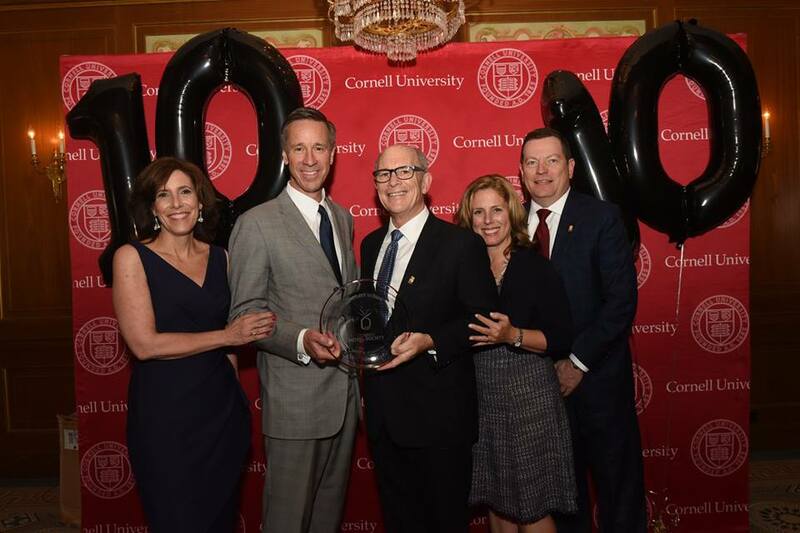 The Tenth annual Cornell Hospitality Icon and Innovator Awards banquet was held on Tuesday, June 5, 2018 at The Pierre Hotel in New York City. This year’s Icon Award winner was Arne Sorenson, the President and Chief Executive Officer of Marriott International. 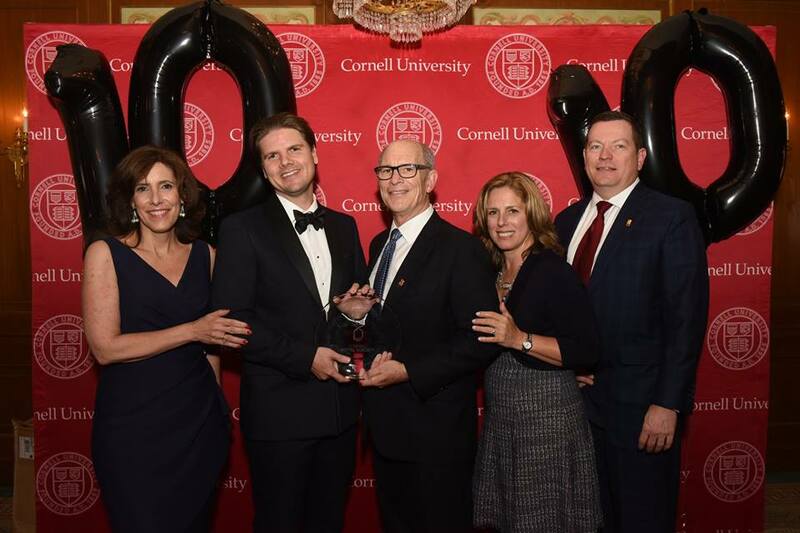 Hotelie Tim Hentschel ’01, Co-Founder and CEO of Hotel Planner, was honored with the Innovator Award. The Executive Board of CHS presented each award winner with a plate signifying their conferment as an Honorary Lifetime Member of the Cornell Hotel Society.